This deodorant also brings reliable underarm care by helping skin to recover from irritation caused by shaving, caring for underarm skin. 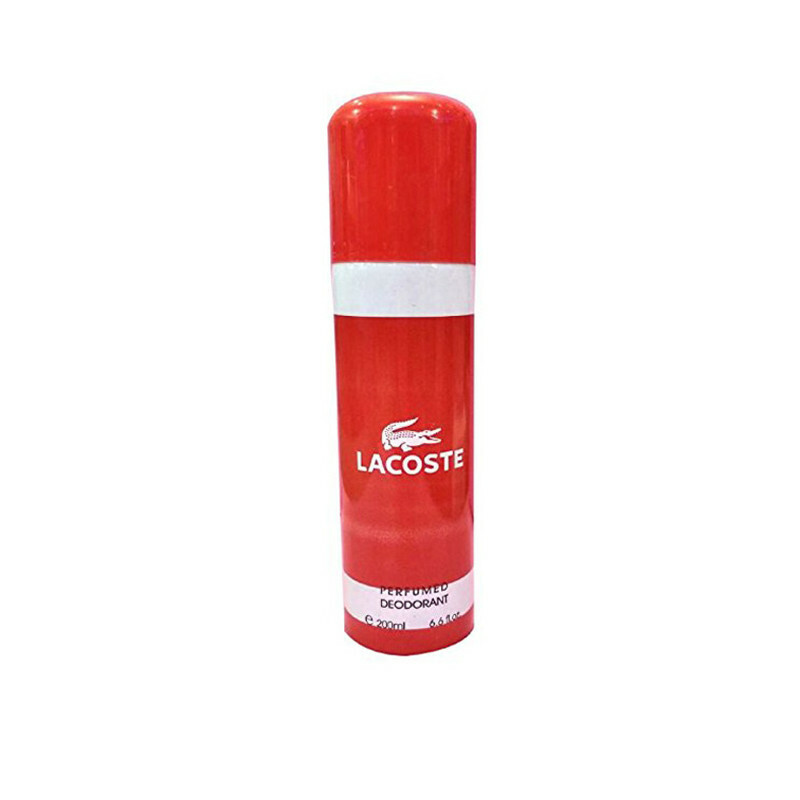 The Lacoste Crocodile Perfume Body Spray Red Embellish your skin with fresh, invigorating energy. A very masculine, elegant yet audacious fragrance, which changes with your mood.This Is Surely Going To Make The Heads Turn And Make You Hog The Limelight.No Adverse Side-Effect And Irritants.It Helps You Stay Active And Confident 24/7 And Leaves You Feeling Invigorated.